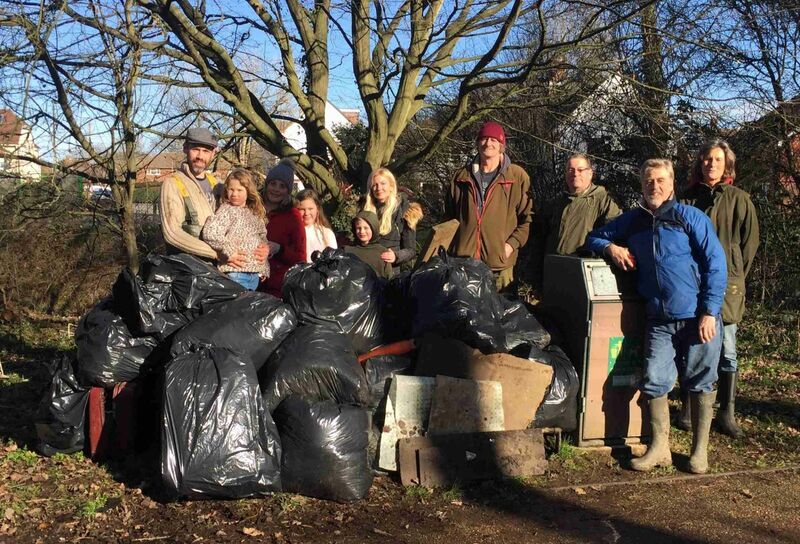 Horley Piscatorial Society (shown below) arranged for a litter pick at Gatwick Stream. 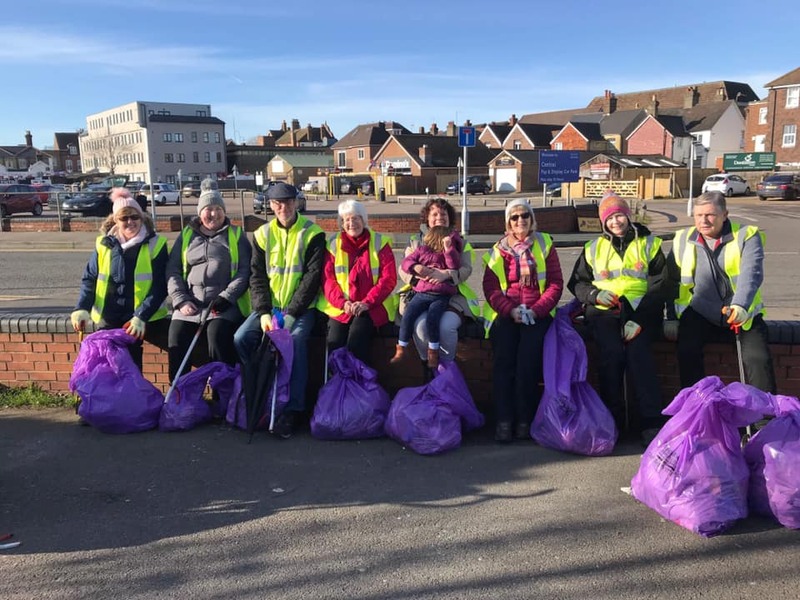 Their mini mountain of rubbish included countless bags of plastic bottles, cans, old bedding and general rubbish along with old suitcases, trolleys and lino! A big thank you to both groups.